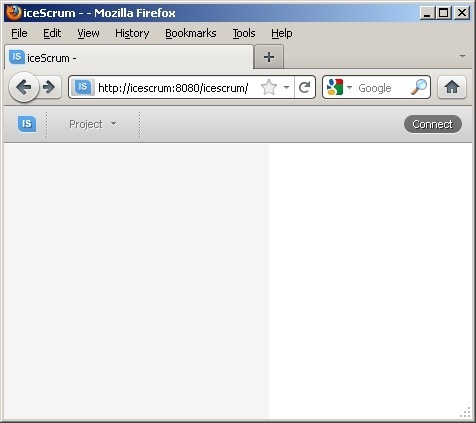 Today I received a demand from our programmers to install a tool called iceScrum. 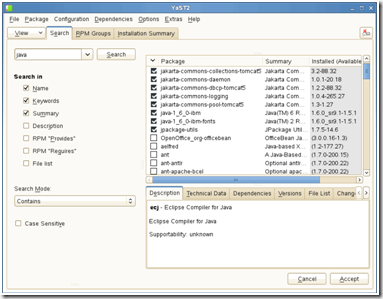 I thought it would be a good idea to blog how I set it up. A little quote to point out what iceScrum just is. 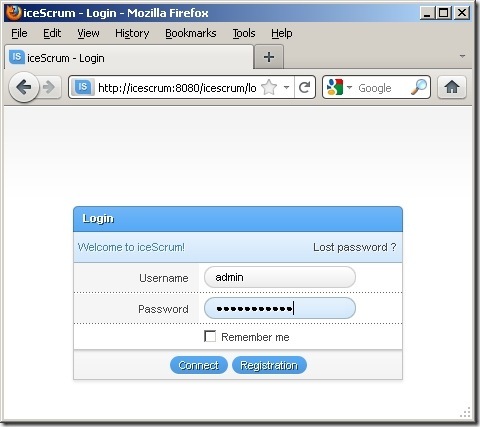 IceScrum is an agile management tool created by french students. 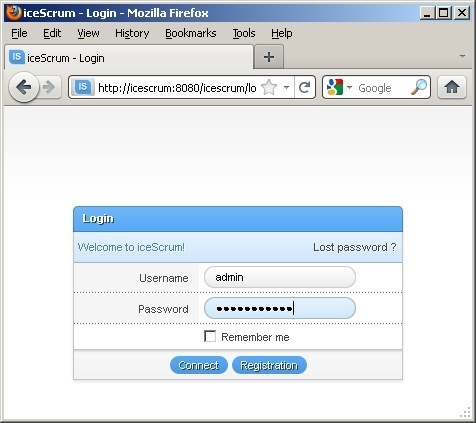 IceScrum is a WebApplication that runs under a Tomcat server using a MYSql Database with GPL License. 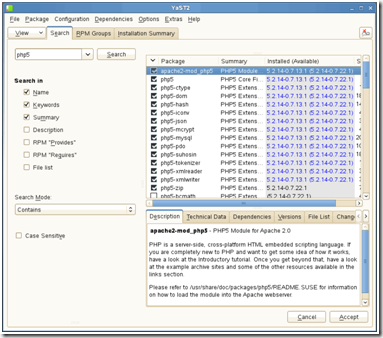 The tool is focused on Scrum only and brings basic functionalities to manage Scrum teams but with an original user interface. I will not go into the basics of installing a SLES (as usual 🙂 ). 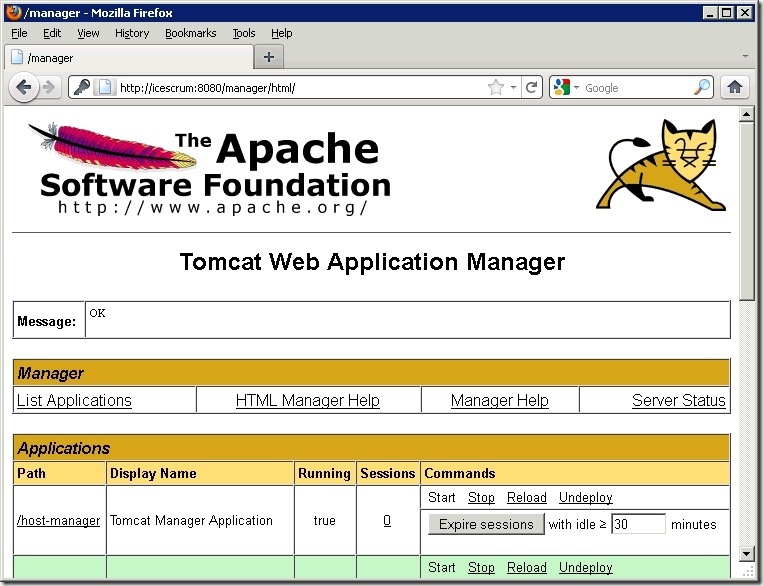 You will see a management page with the status of all tomcat applications. 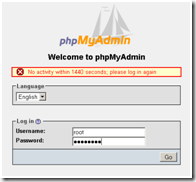 Password updated successfully!Reloading privilege tables..
production environment.Remove anonymous users? [Y/n] y… Success! 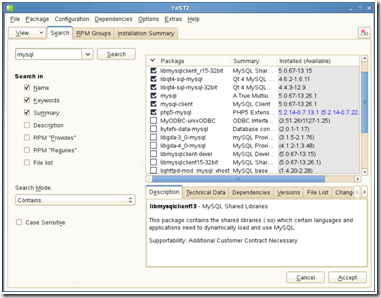 installation should now be secure.Thanks for using MySQL! 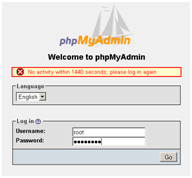 phpmyadmin is not a pre-required software for iceScrum but I like to use it to manage the mysql database. 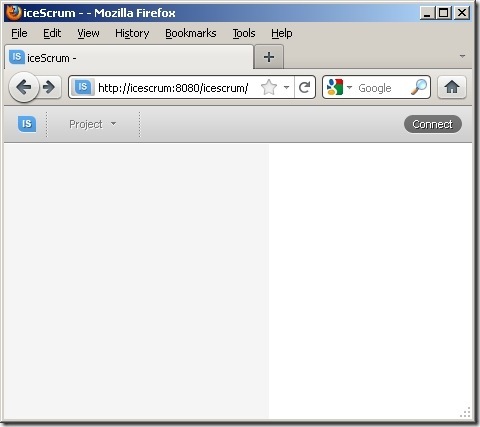 On the initial page you will not see much just the toolbar. Here you can click connect. 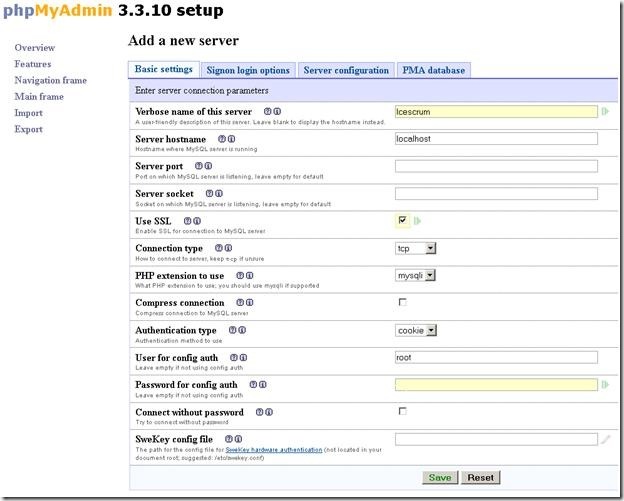 When you are logged in you can start creating teams and projects. 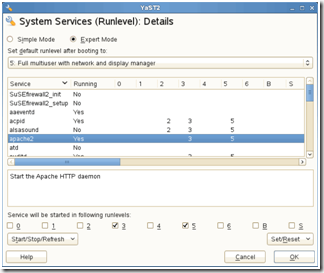 Do not forget to change <hostname> with you’re hostname or ip. How expensive is it to run a server at home (electricity)? In your Datasource snippet, you have “strong” tags around icescrum, assuming those don’t actually go in the syntax and were intended for your blog right? at what point in the instructions did you actually deploy the app to tomcat? Difficult to say, without extra info.